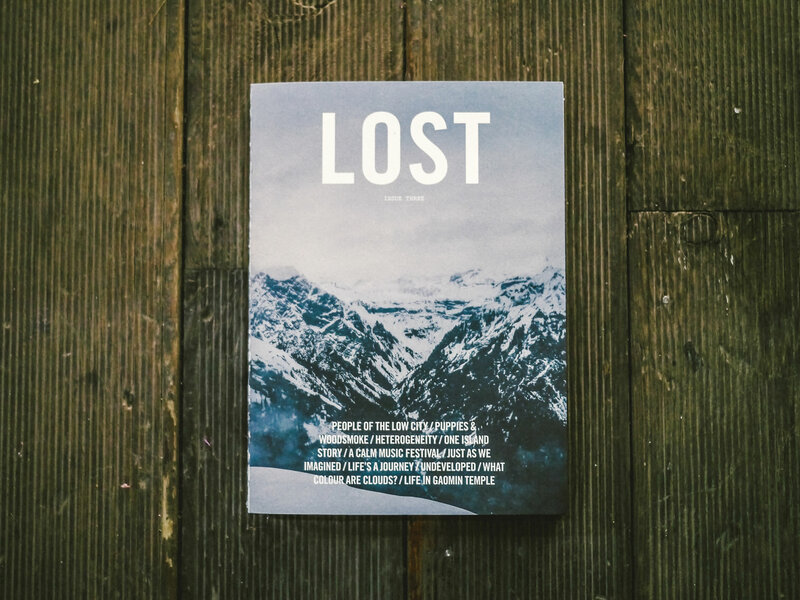 The North Face has collaborated with LOST to create a brand new zine called WILD. 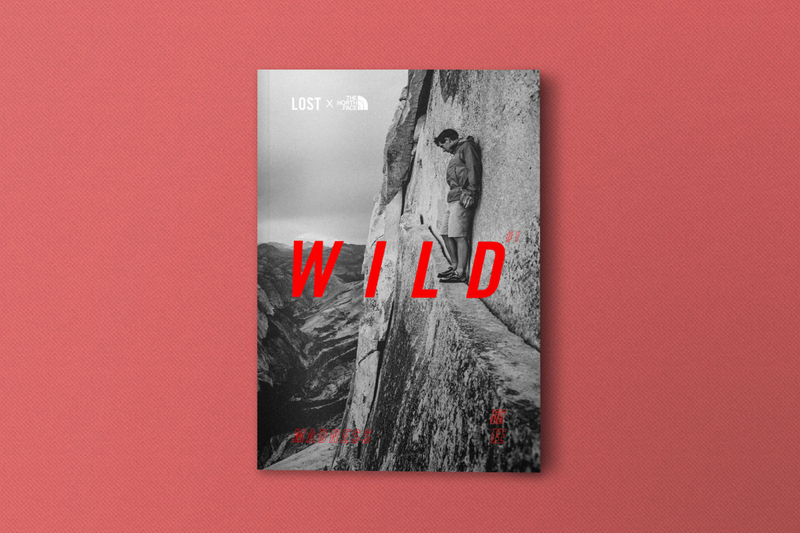 WILD is a zine about stories of exploration. Every issue features explorers who venture into the unknown, pushed by their insatiable hunger and curiosity to discover new worlds. WILD believes it is only through exploration that we can discover who we really are. 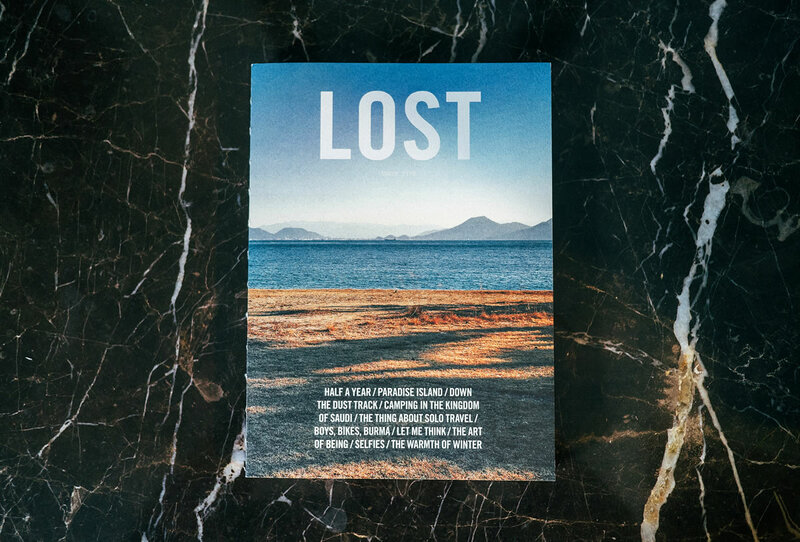 The first issue is 23cm x 16.2cm, 144 pages thick, bilingual in English and Chinese, and features personal stories from five very different explorers. For the first issue, we ask, what is madness? Why are these explorers doing these seemingly crazy things? Are they really mad or do they actually know what they are doing? Could madness possibly push us forward? Through conversations with five very different explorers, we uncover radical and unconventional ways of looking at exploration, which to most people, might seem a little nuts. To let our readers feel what it’s like to be mad, the first issue is designed in such a way where the voices of madness are upside down on every page, juxtaposed against the thoughts of regular people. This forces the reader to turn the zine upside down in order to read it, putting the reader out of his or her comfort zone to look at things differently, which is exactly what it feels like to explore the unknown. Shooting On The Edge / A Hundred Miles of Joy / No Room For Mistake / The Road to Forever / Chasing Stars / Built For The Mad / Madness Or Progress? Imagine trying to compose the perfect shot on a DSLR while dangling from a rope 20,000 feet above the ground. Jimmy Chin shares what it’s like to shoot death-defying climbs while hanging off the edge. Rory Bosio, a part-time nurse, runs a hundred miles in the mountains for fun. How on earth does she feel so joyful running such long distances? If you fall, you die. Alex Honnold tells us what it’s like to push the limits of the most dangerous form of climbing, free soloing, a type of climbing performed without a rope, or a partner or any gear. Why would anyone give up everything to roam the world aimlessly, with no thought of returning? Frederic Scheffer tells us about the ultimate journey on his Soviet sidecar motorcycle, and why he won’t be stopping soon. Can stars be chased? Where would you even start? Meet Zhang Bo, a person who never gets tired from risking everything to search for meteorites around the world. 边缘拍摄 / 一百英里的喜悦 / 万无一失 / 永恒之路 / 追星星的人 / 为疯狂制造 / 疯狂还是进取? 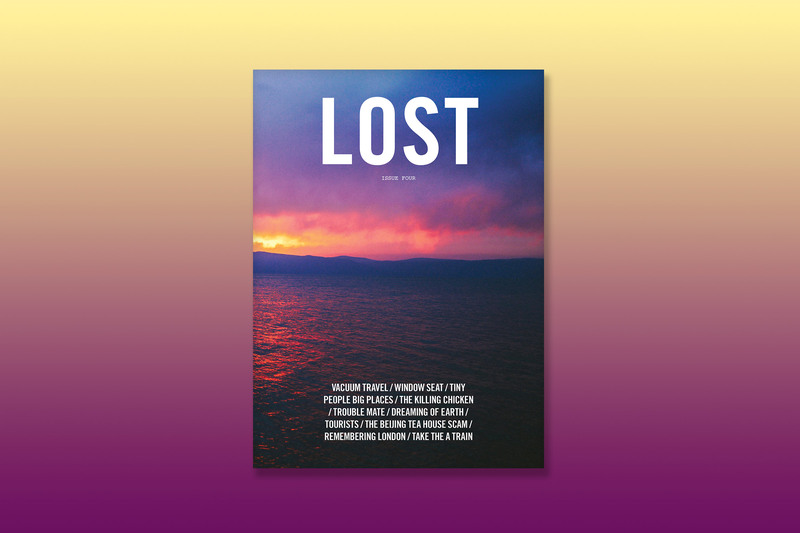 WILD#1 comes free with every purchase of LOST Issue Four.